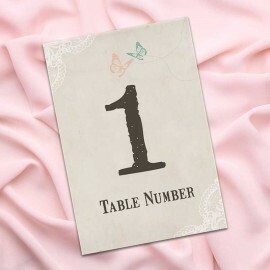 Take a look at our lovely Truly Madly Deeply wedding place cards, they perfectly complement our Truly Madly Deeply wedding stationery range. 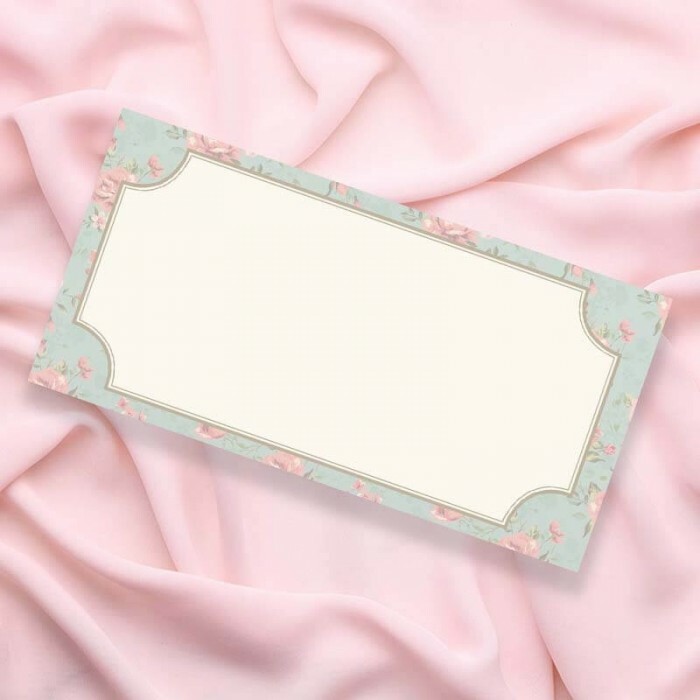 Our wedding place cards feature a frame of charming vintage roses on a sage background to the front of our Truly Madly Deeply wedding place card. 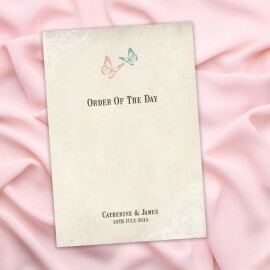 This top-folded wedding place card is produced on textured, cream board giving it great stability. 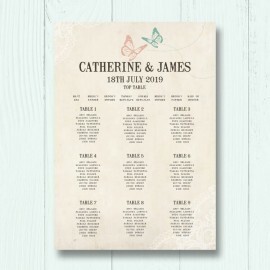 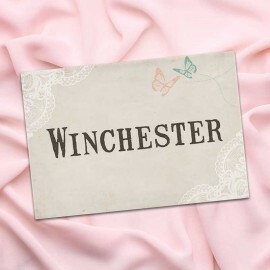 There is plenty of room for you to write your guests names.